Believing in making things more Accessible, believing in Individuality and believing in challenging the standard norm, FitMiBODY makes personalised fitness training accessible for everyone. The FitMiBODY movement was started in 2014 by Matt Lo, a fitness expert in Strength and Conditioning. Matt recognised that personal training is too expensive for many, and that typical fitness classes don't provide structured programmes. He was inspired to challenge the norm and create a movement that could combine the best of both worlds together. 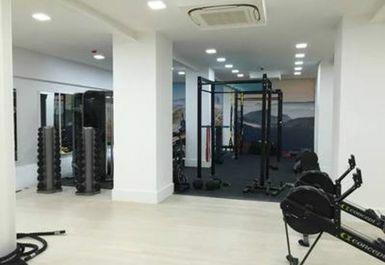 In August 2015, Matt lead FitMiBODY to be successfully crowdfunded in order to launch its first fitness studio in London Old Street with the support of local and international investors who strongly believe in FitMiBODY and its beliefs. 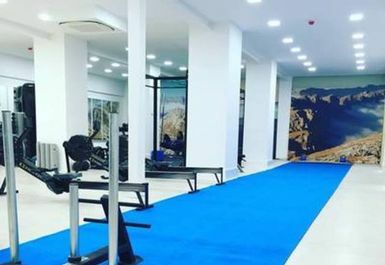 In under eighteen months, FitMiBODY has grown from a one man band to a team of 9 trainers who all inspire to make structured, progressive and sustainable fitness training more accessible. 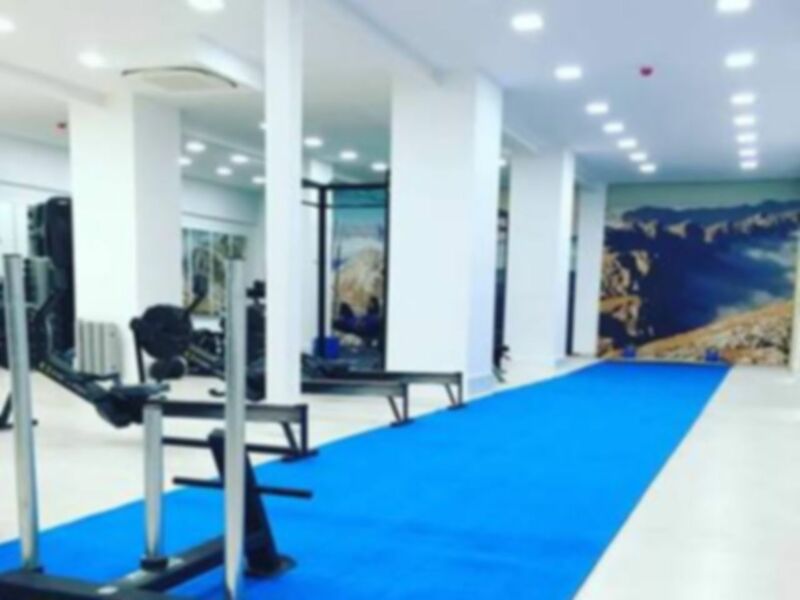 FitMiBODY's classes address the current 'one-size-fits-nobody' approach with a team of carefully selected trainers who range from sport professionals to strength coaches and nutritionists. Each class will accommodate a maximum of eight people to ensure everyone experiences focused attention from their trainer.